Driver behind The Wheel for September is Taxi 233 Harry Mattier. 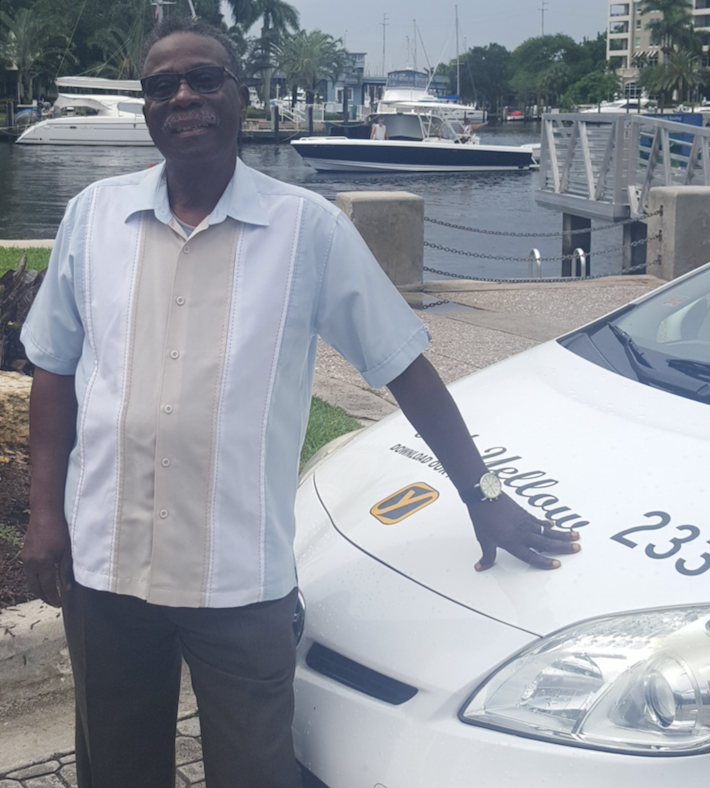 Mr. Mattier is a Florida Native who has provided exceptional Yellow Cab service to Broward’s residents and visitors for over 30 years. When he is not in Taxi 233 he is spending time with his beautiful wife and family.